Hey guys, yesterday I've got the chance to click with one of the Jillian's video on YouTube which she attest to lose weight using the recipe below. 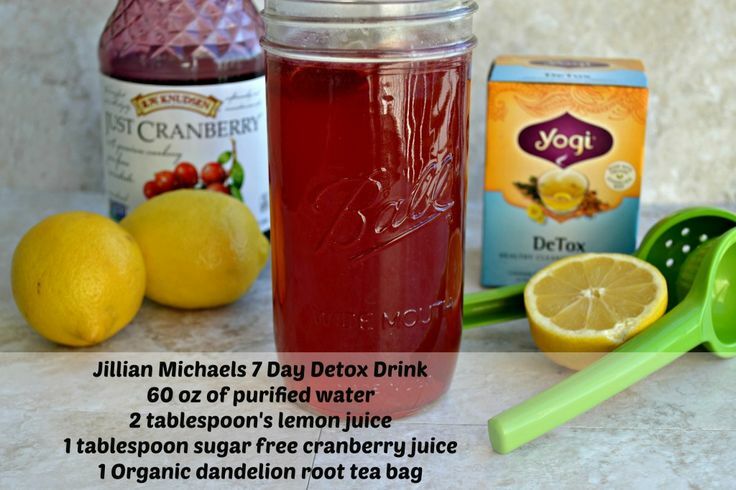 One can lose up to 5 lbs of bloat in a healthy way just by drinking this recipe everyday. The recipe will helps flush out excess water weight we are carrying around in our body and one could lose more than 5 pounds in 7 days depending on how much excess water we are carrying around. Drink this mixture everyday for 7 days.